The timing is a bit unfortunate, as I’m in the middle of moving and would also need a bit more time to finish the EBF5 beta. I’ll probably just polish the Battle Demo a little bit and make it more presentable. It would have been nice to get feedback on the beta, but oh well! Anyway, the Play Expo is pretty cool. 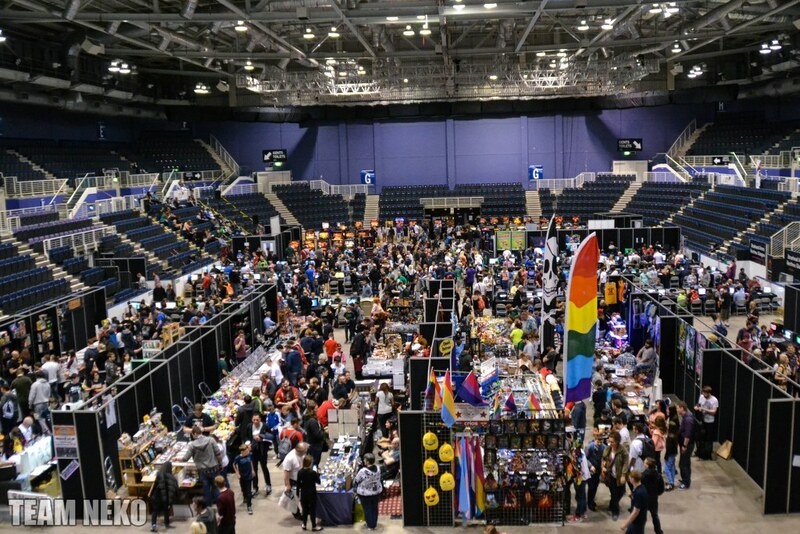 It’s not as big as some of the events in England, but it’s got a lot of fun stuff to see like classic consoles, arcade games and pinball machines, and can easily keep you entertained for at least a day. If you live near Glasgow, you have no excuse not to go now. This entry was posted in Epic Battle Fantasy 5, Events, Personal Life on May 26, 2018 by Matt Roszak. 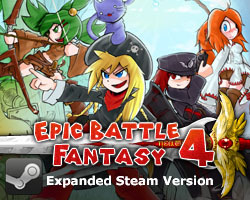 “I remember EBF3, by far, one of my favorite flash games, and I followed the series since then”, I played EBF4, and bought it, being one of the few games I bought on steam, and I don’t regret it at all! Im keeping an eye to EBF5 development since the start, near to ~2’5 years waiting for it, been talking to many friends of mine about the series, I would love they were as famous as they deserve to be. Thank you so much for working on EBF5 I love your game series so much and I so glad I have been growing along with your games for eight years now! (Been playing since I was 10) Please keep being amazing and happy because you are the funniest, coolest, and awesomest guy on the internet right now. I can’t wait for the game to launch and play this game on my laptop. Thank you for the amazing memories and pleasure! This looks cool! I hope you have a great couple of days! I’d love to come, but I’m not sure I could afford/justify a 4 hour, £60+ train journey. Plus I don’t know if I’m free anyway. Also I have like no friends that would want to come and I’d rather not be a loner. But yeah. I hope you do more stuff like this in the future, ideally nearer to Birmingham! I’ve been to EGX in Birmingham! Hey there! I remember playing EBF 1 on a random internet site and loving it so much! I then searched for more like that but I only found EBF 2, so I guess EBF 3 wasn’t launched yet. I absolutely loved EBF 3, one of my favorite games ever! I’ve replayed it too many times to admit haha. I loved EBF 4 also, I didn’t get as into it as with EBF 3, but that is something about me because the game is freaking fantastic!! 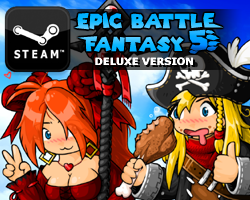 I know that EBF 5 is going to be just as incredible, or probably much better than the past EBFs judging by the amount of effort you’ve put into it (which is really impressive). And I just wanted to thank you for all that, you’ve really created something to be very proud of, and I’m glad I had the joy of playing your games. Sending lots of appreciation from Mexico! U r da best Matt I like the difficulty of youre games. Theyre not finished after 20 minutes. I like your work generally. How I would love to go… Too bad, I have exams at that time. I’m so excited for he game, I love you! That being said, I will be at your booth in spirit. Really looking forward to what you can come up with. I am a huge fan of you, and I am really excited about EBF5. If possible, I could make a Hungarian translation for the game. I would be glad I’d be able to do that.